Our military deserves the best incentives that we can provide in exchange for their years of service to our country. Whether you’re gearing up for deployment, just returning from an overseas engagement, or retired from military service, we want to give back to the men and women who protect us every day. When you’re in search of military auto loans in Mountlake Terrace, Carson Cars is here to provide you with a fair rate. Military loans almost always offer better incentives than conventional financing. When applying for an auto loan, credit history and scores are not particularly important. You can complete your military auto loan application in person or online, and fast approval is nearly automatically guaranteed because of the dependability of government employment. Dealers often allow for smaller down payments and more flexible loan terms to suit your unique situation, whether you are active duty or retired from service. For even more convenient service with added incentives, local dealerships are the way to go, especially for those who have served in the military. Better still, going through a local business supports your community. When you’re ready to choose your new car, truck, or SUV from a varied repertoire of high-quality used vehicles, drop by the Carson Cars dealership or check out the selection on our website. When you come to us, we are more than happy to go with you on a test drive and guide you through the specs on any of our available vehicles. 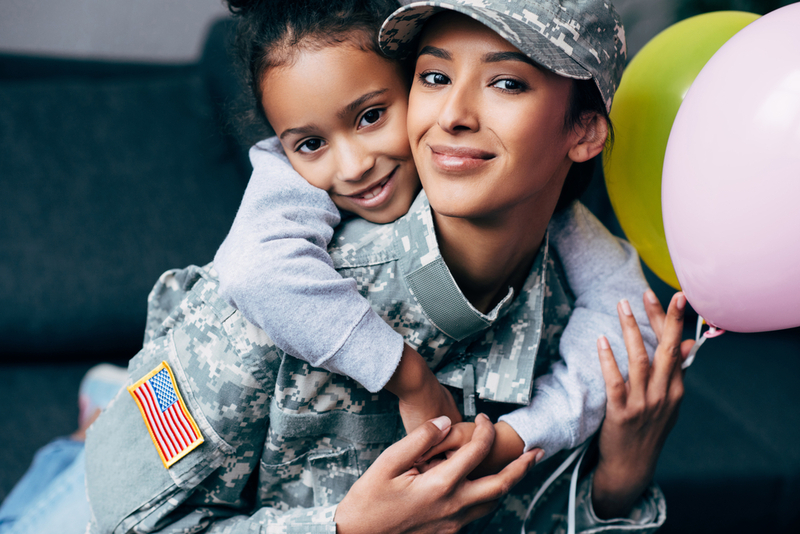 If you are active or retired military personnel and would like more information about acquiring military auto loans in Mountlake Terrace, give us a call today at (425) 697-6969.